Find our Audio podcasts of the show in the iTunes Store and the Google Play Store. 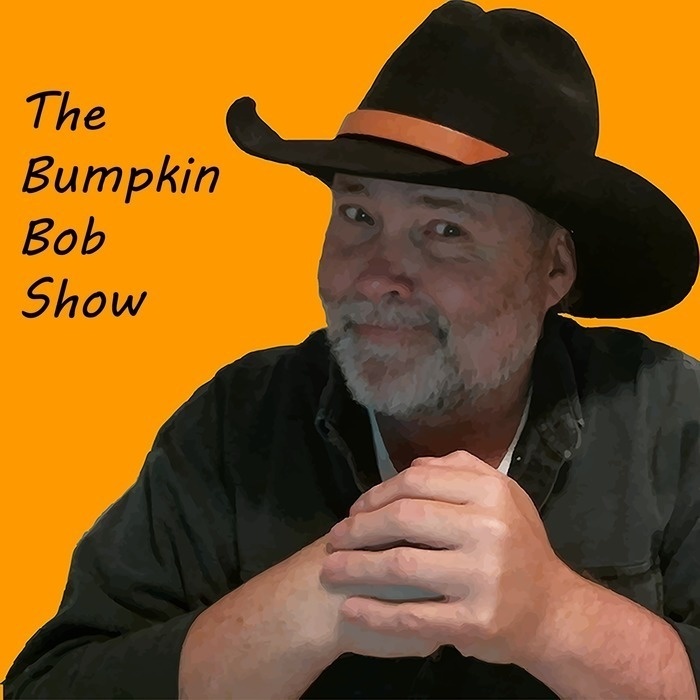 Selected full length videos can be found at the Bumpkin Bob Show YouTube channel. For the entire show archive, head over to BumpkinBob.com and subscribe for our monthly flagship program and member only features.